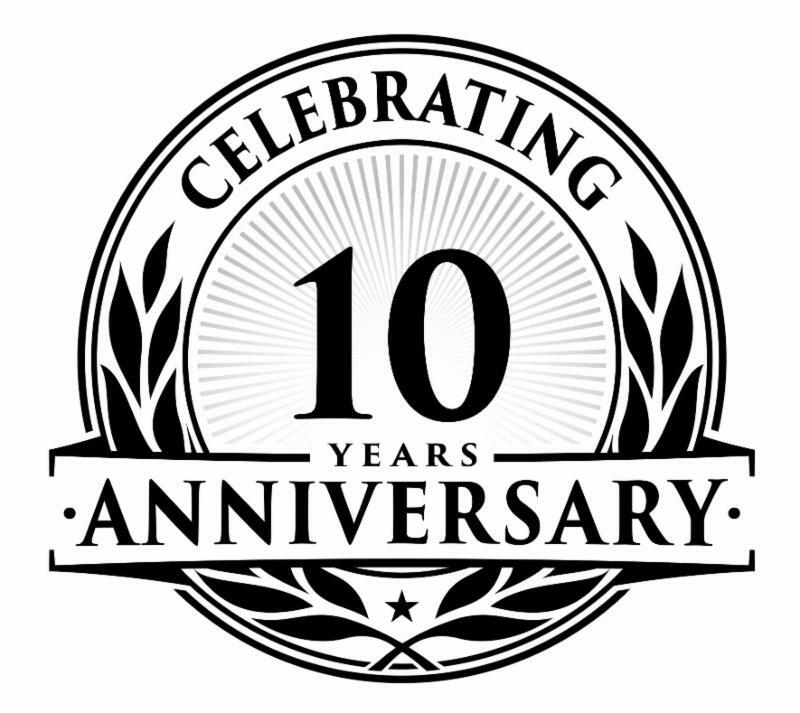 On Friday, March 22nd, BCC Doors celebrated our 10th Anniversary. 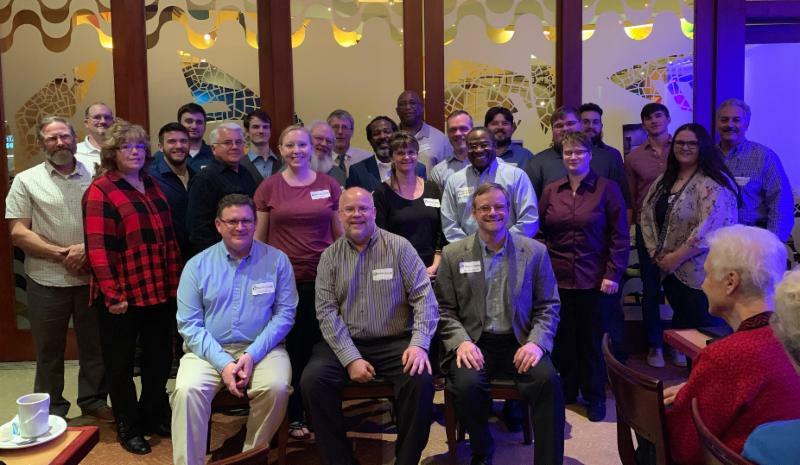 Our team, along with a few longtime friends, enjoyed an incredible dinner together at Tucanos Brazilian Grille , a local Greenville restaurant. We had a great time together sharing memories, being thankful for God's goodness to us all, and looking forward to what lies ahead for BCC Doors! 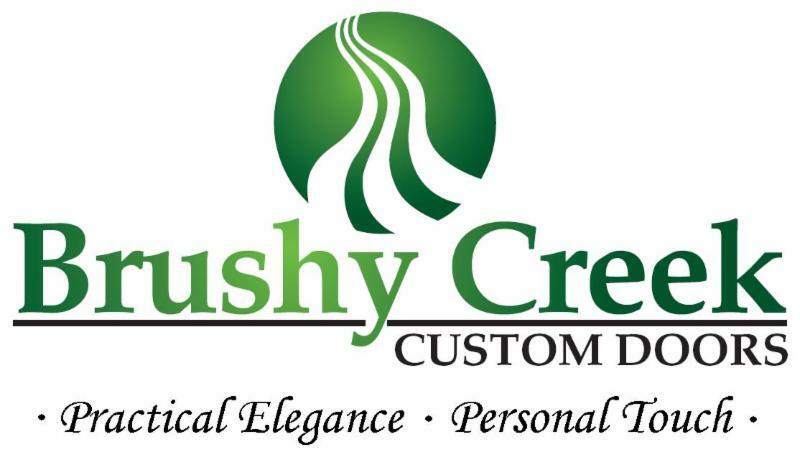 We are grateful for the relationships we have with our customers and vendors. Thank you to each one for the privilege and opportunity to serve each of you over the years. The future is bright and we are looking forward to continuing the journey together! 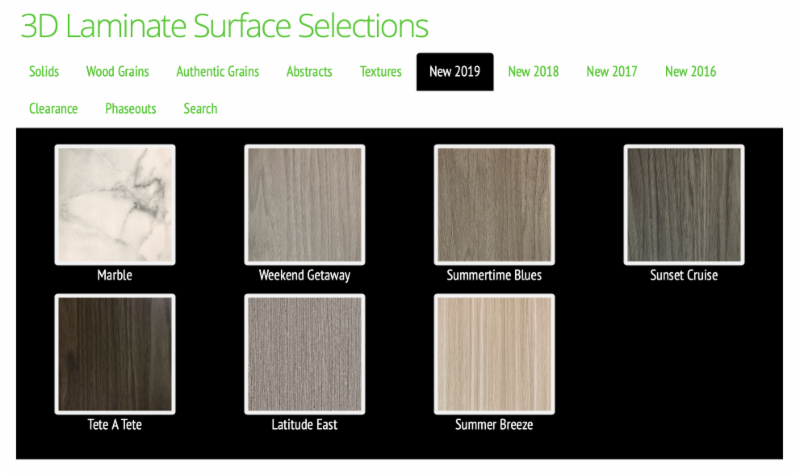 We are adding SEVEN exciting new 3D Laminate stock offerings, six of which are great matches to Tafisa TFM selections. Feel free to contact us to request actual swatch samples. After you click to the web page shown below, you are welcome to click on each picture individually to view a larger image, to view the Pricing Category, and to view the TFM and HPL match information. Check them out!